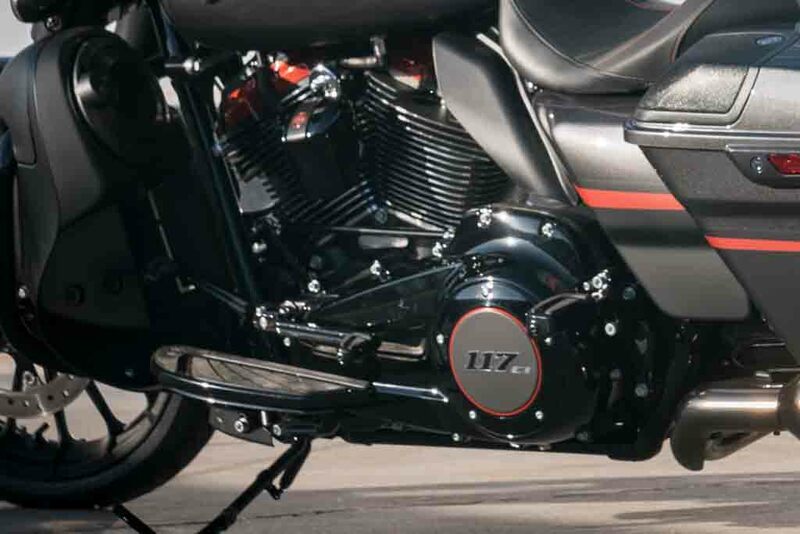 Just a few days ago we reported about Harley Davidson gearing up to introduce the new Milwaukee-Eight V-Twin engines to the 2018 series models. 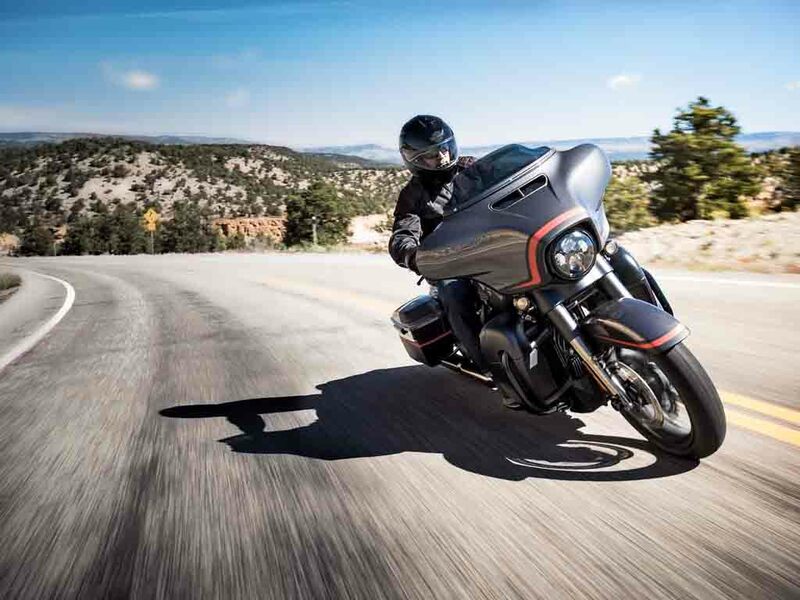 Now, the American motorcycle manufacturer has introduced four CVO models for 2018 alongside overhauling the upcoming models. 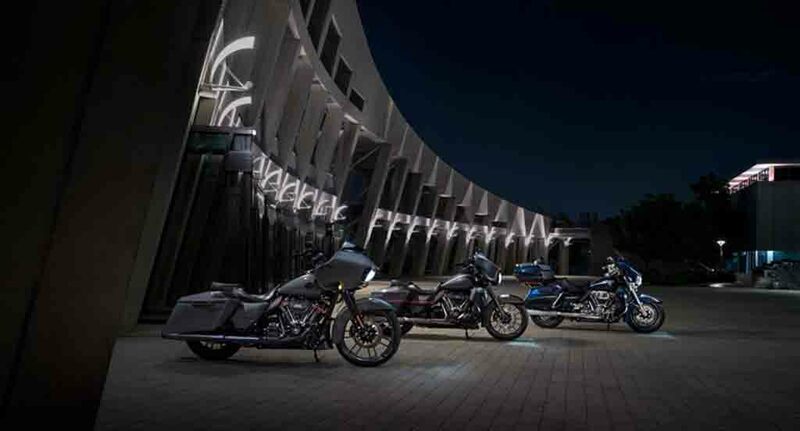 The newly introduced 2018 CVO models are CVO Limited, CVO Street Glide, CVO Road Glide and the CVO Limited 115th Anniversary Edition as well. 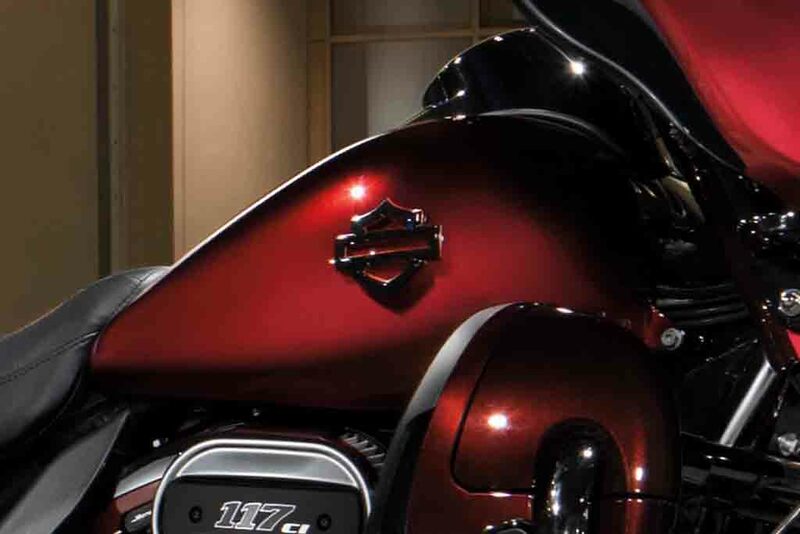 All these four Harley Davidson CVO motorcycles come with range of distinctive features. 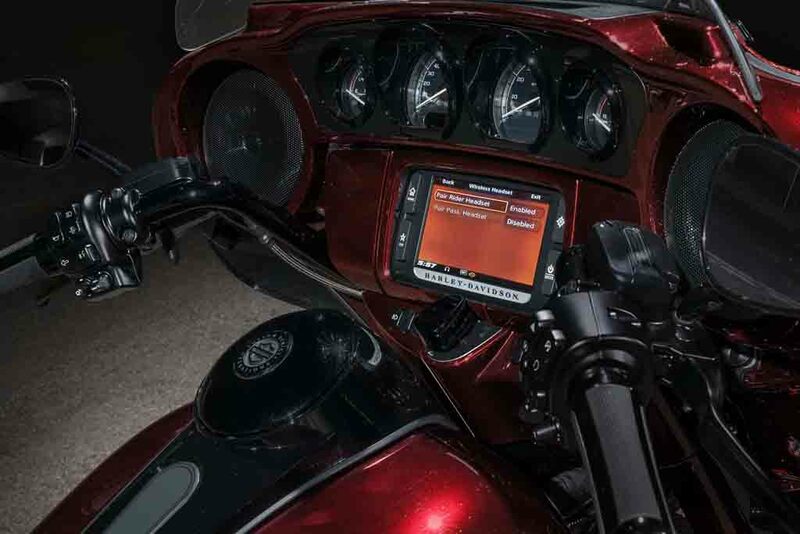 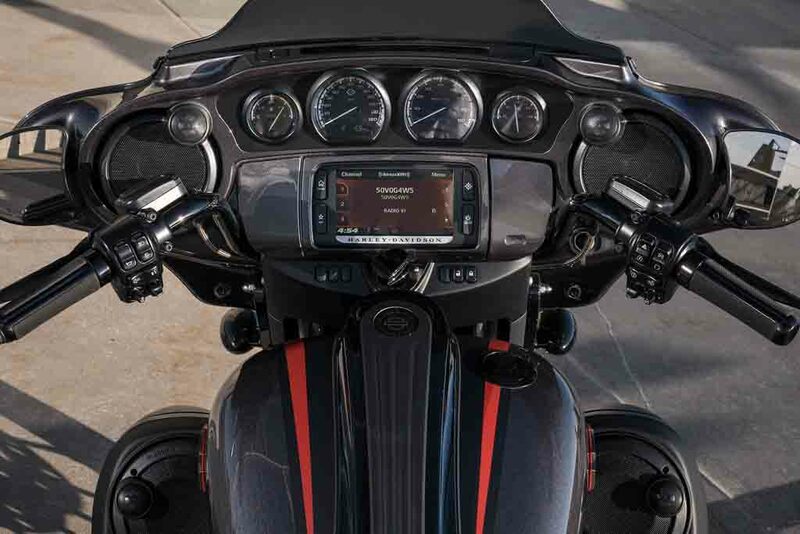 The Harley Davidson CVO Limited sports wireless headsets, heated seats and remote locking panniers as well. 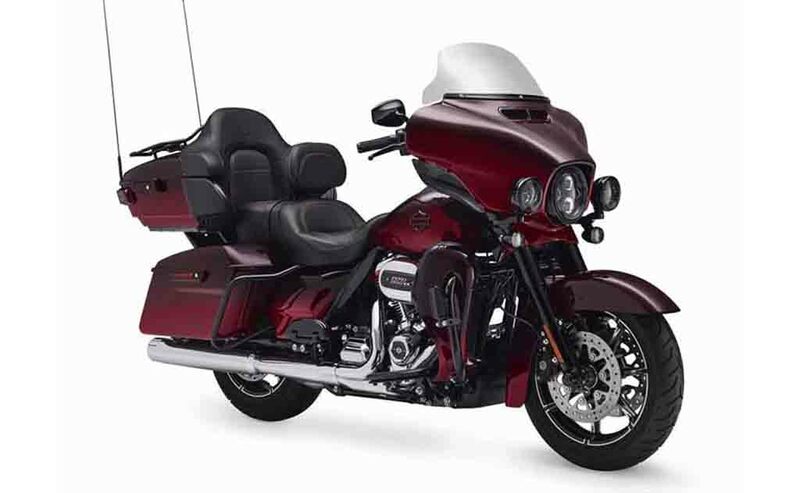 The Anniversary Edition CVO Limited gets some additional features like quilted seats offering more comfort, plenty of chrome garnishing, an Eagle emblem on the fuel tank and an unique paint scheme as well. 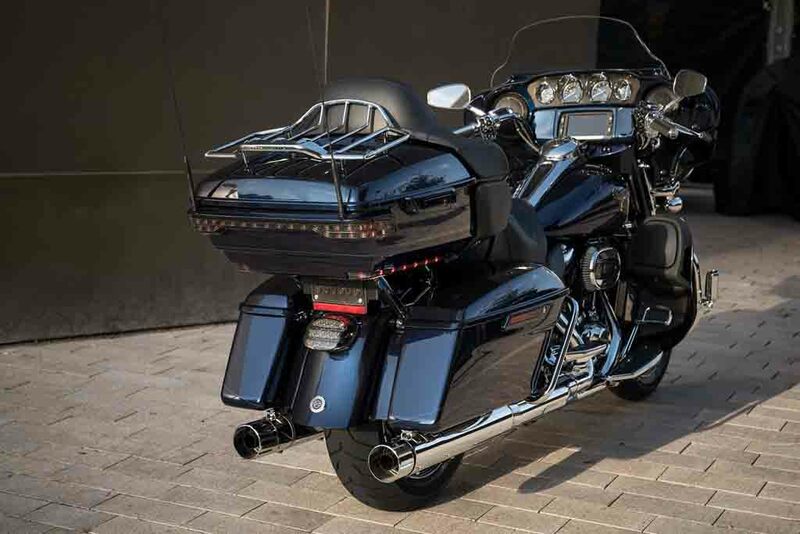 The Harley Davidson Street Glide CVO comes with an updated 900 watt sound system incorporating three amplifiers and six bi-amped speakers. 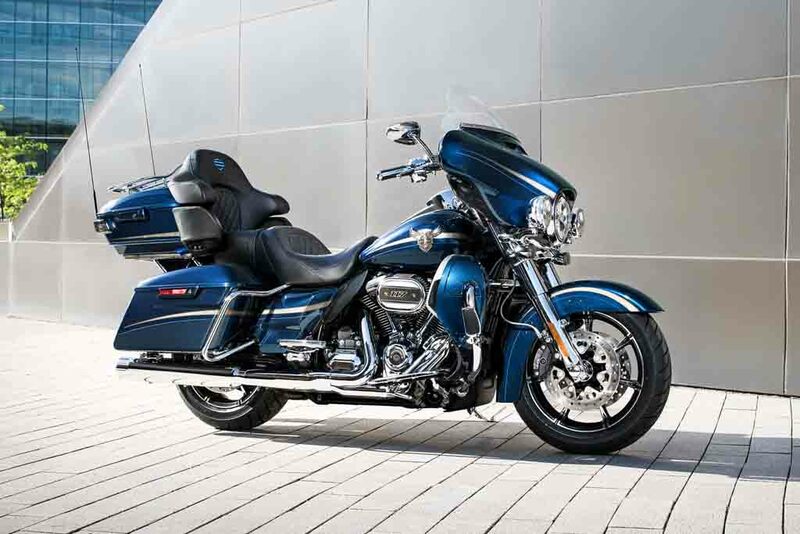 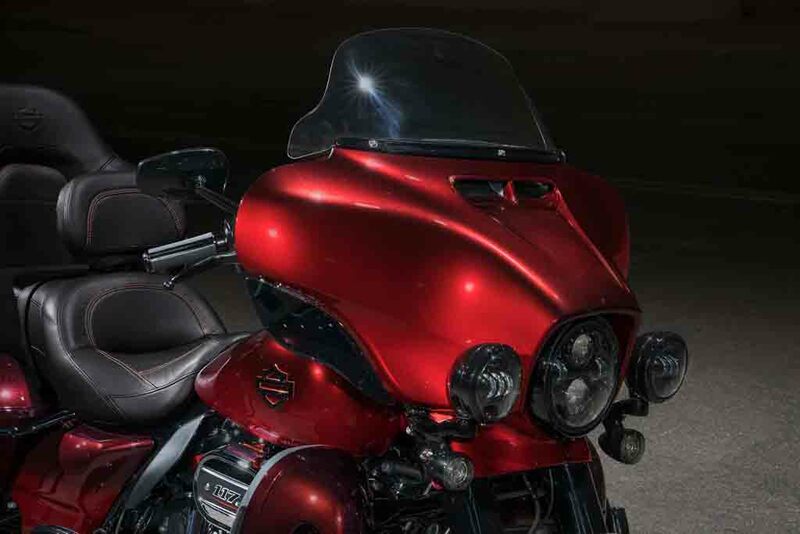 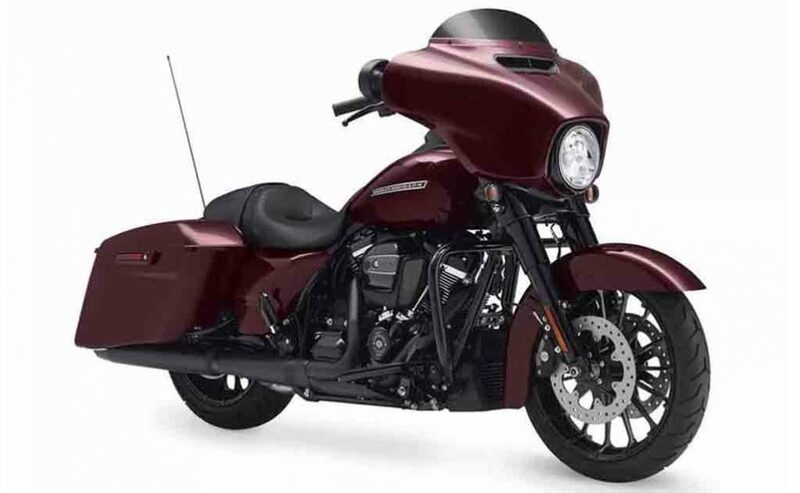 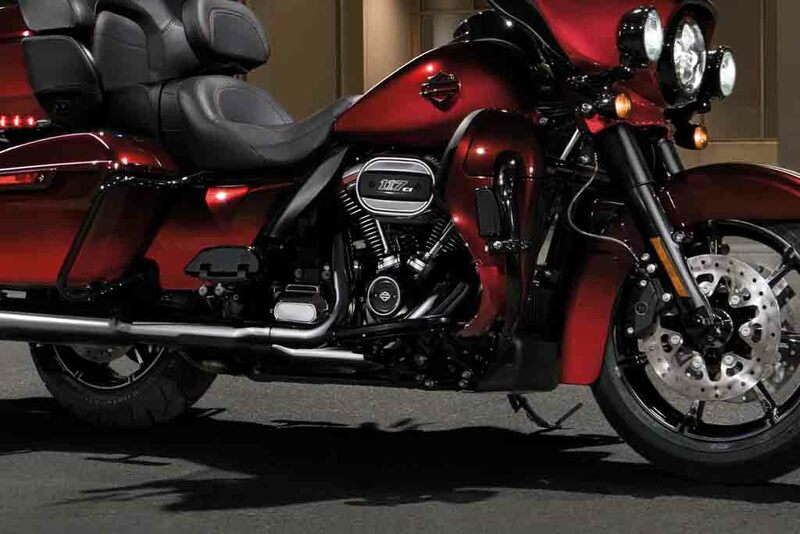 The CVO Road Glide comes with an updated new front fender, refreshed exhaust, 21-inch front wheel and new paint scheme. 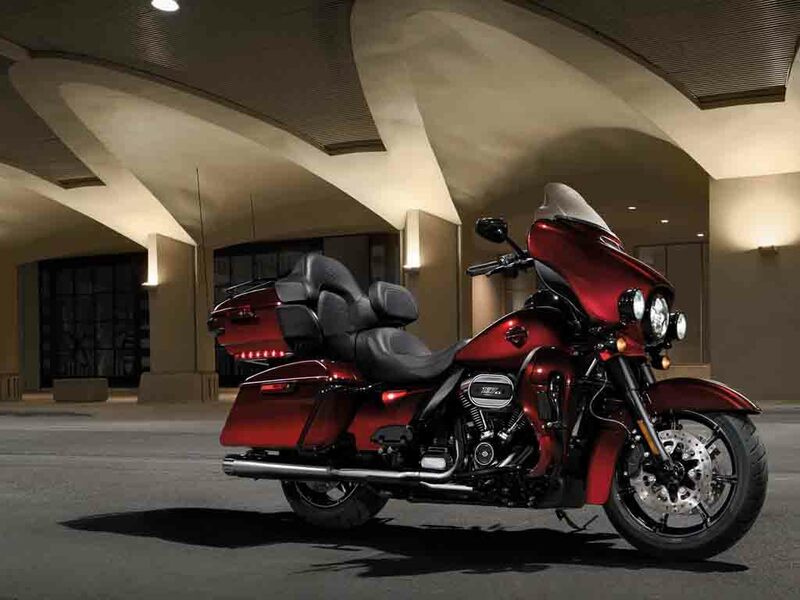 The 2018 CVO range of motorcycles are ready to be launched in US market and these are expected to arrive in India within couple of months. 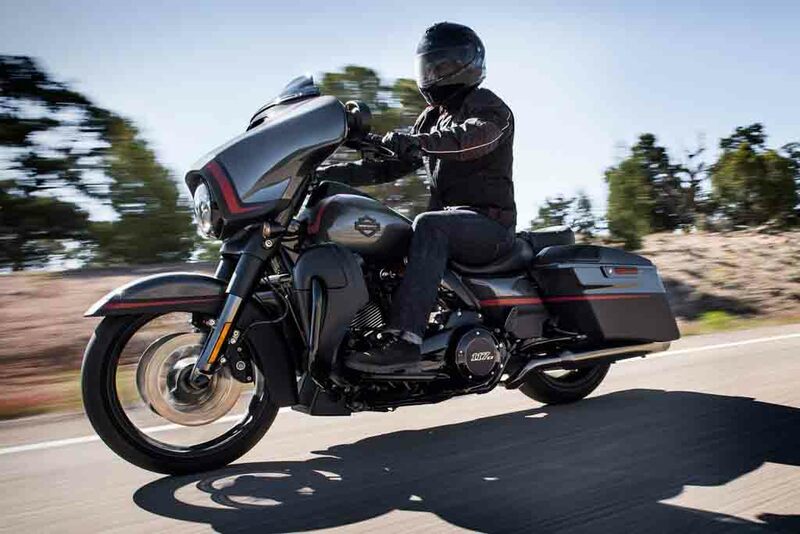 As the motorcycle giant is refreshing its entire 2018 model lineup, it is toying with new styling ideas instead of continuing with plenty of chrome garnishing. 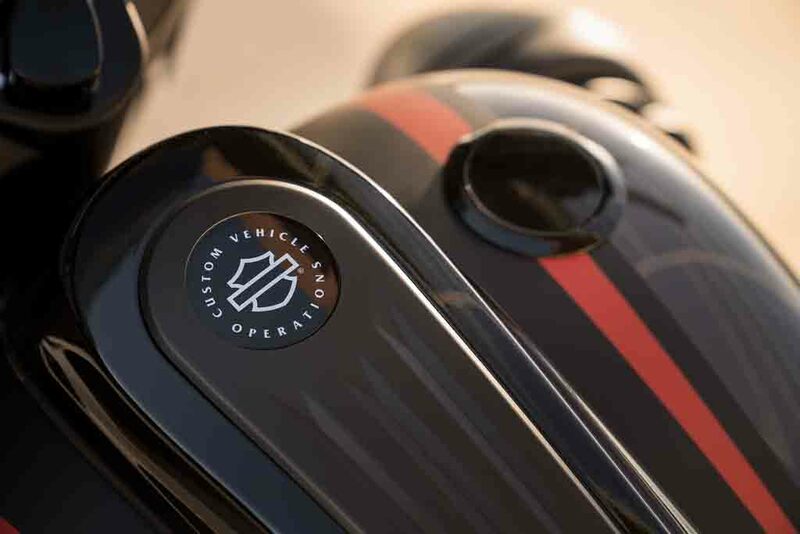 It could introduce new colours, blackened out parts as well alongside the new engines. 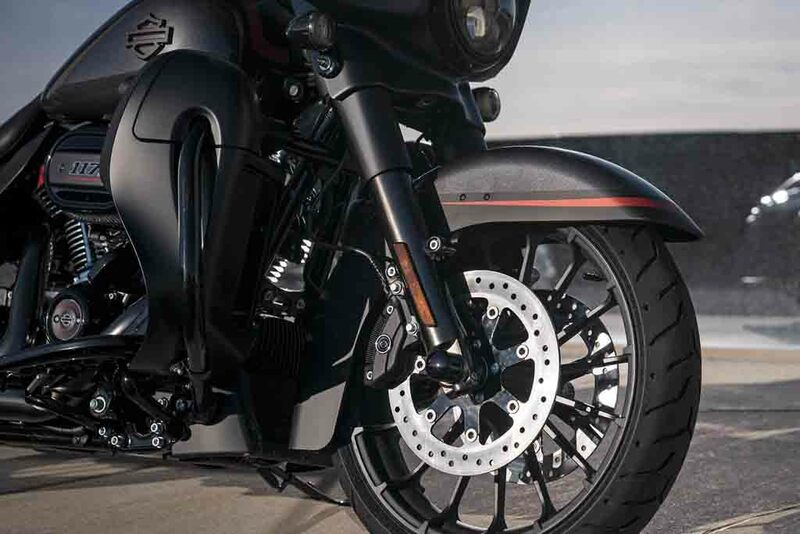 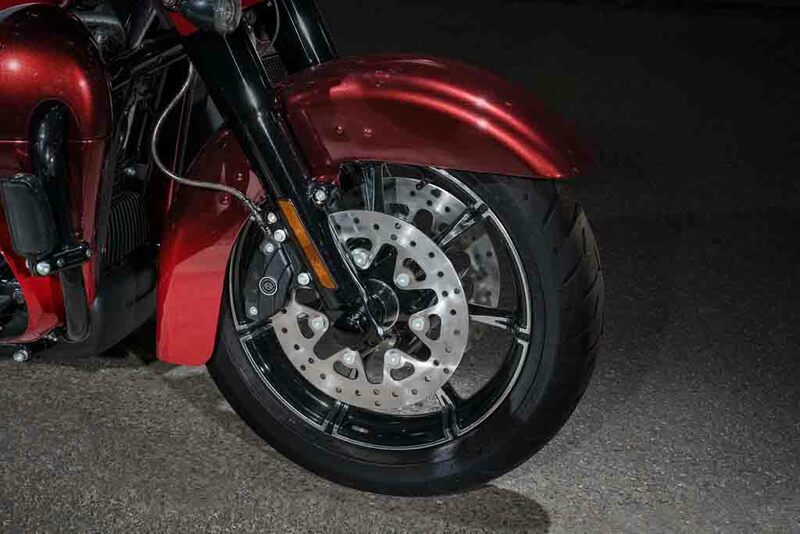 Speaking about the new engines Harley Davidson is planning to introduce to the new models, the Milwaukee-Eight Twin-V engines have already debuted in the Trike and Touring models. 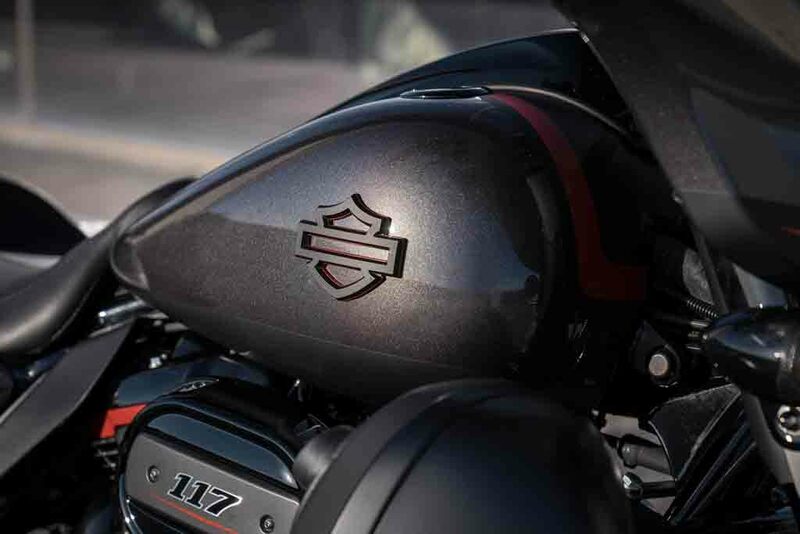 Now, the brand is preparing to introduce the new refined and better performing engines to 2018 Dyna and Softail series models. 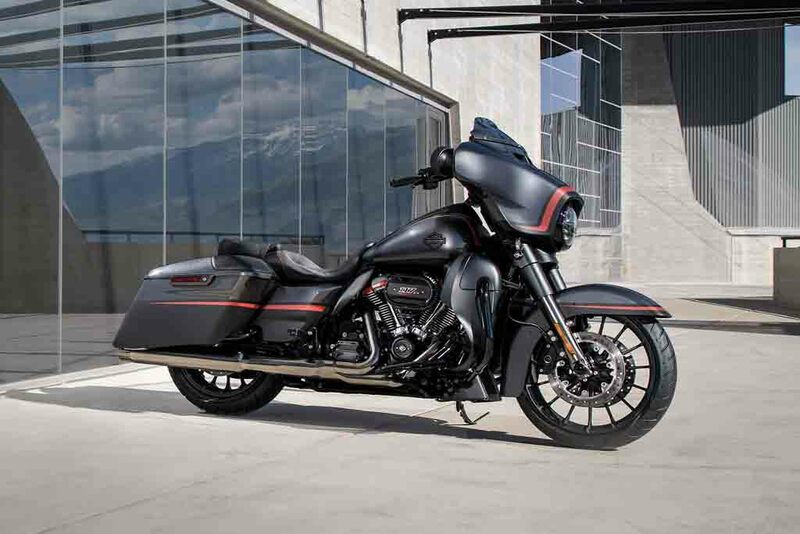 Apart from that, as the brand will celebrate its 115th anniversary next year, several special edition models are in the line to launch.